Looking for a solo singer guitarist for your next event? Then look no further than Darryl, a solo musician for hire in KL & throughout Asia. 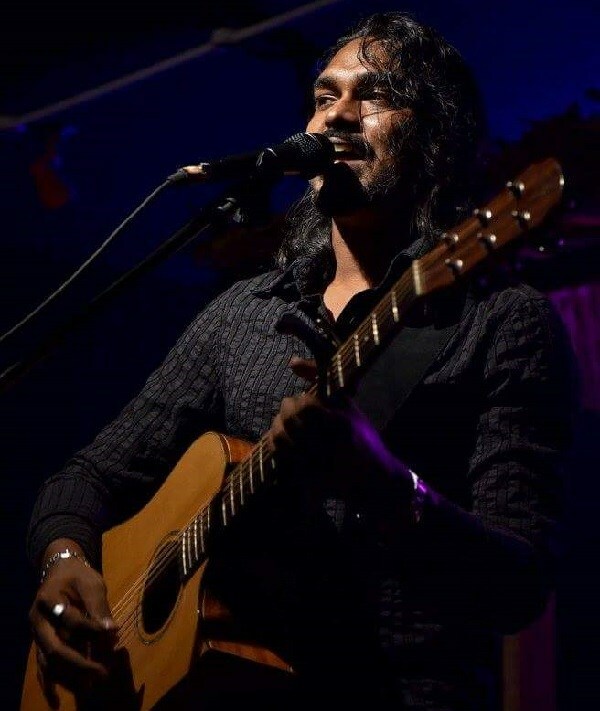 Having picked up the guitar and strumming away from a tender age, Darryl has turned his hobby into his passion and his passion has now evolved into something bigger, a dream, to be able to entertain and serenade the crowds with either cover hits, old school tracks or his own self composed songs. Darryl has performed at numerous events, functions, weddings, receptions and more. Apart from performing as a soloist, he is also available as a duo or quintet, upon request. Superstition from Music for London on Vimeo. Hi I would like to join a band /solo musician as a singer. If you could hook me up with a band /soloist that is looking for a singer that would be fab!, please drop me an email. I can sing BM & ENG numbers. I am not a singer by profession I only do it as a hobby /entertainment. I have some experience as I was with a band several years ago and we have performed for various events including private , festive and corporate events. I would like to carry on my interest in music, so I hope I have come to the right place. I sing mostly 70’s to almost the current numbers but only if it suits my voice. Look forward for your reply. Thank you. Looking for someone that can liven thing up like in a pub.